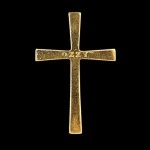 The credits vary widely depending on the track, the only consistent is Ozzy Osbourne on vocals. 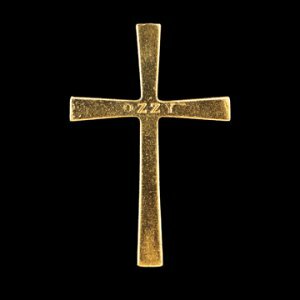 The original version of this album is a double CD package, with the first CD being Ozzy Solo tracks, and the second CD being some of Ozzy’s “Basement Tapes” from Sabbath’s first year, plus a 20 minute Interview with Ozzy himself. Latter pressings do not have Disc 2. Some pressings of the CD have a “CD Enhanced” second CD where you can put it in your computer and play a small videogame. If you buy the 2002 reissued version of this CD, the tracks with a star next to them are the the versions with the bass and drums re-recorded. Due to ongoing legal issues with the band on the Ultimate Sin album, when this was reprinted in 2002, the track “Shot in the Dark” was replaced with Miracle Man. Black Sabbath, War Pigs, Fairies Wear Boots & Behind The Wall Of Sleep are listed in this release as ‘Ozzy’s 1970 Basement Tapes’. They are taken from live sessions from John Peel’s radio show ‘Top Gear’ and recorded on 26th June 1970. Was the original running order for the show. Another interesting fact is that since this was recorded months before the release of the Paranoid album these renditions are in most cases hugely different. For example; War Pigs contains Ozzy’s original lyrics and at this time was known as ‘Walpurgis’, Behind The Wall Of Sleep has an entirely different middle jam section, Fairies Wear Boots has some minor changes and Black Sabbath has an extra verse too. Making this release, even to this day, quite special indeed. The original Brazilian version also came with the extra disc, but it is very difficult to find nowadays.